Did you know that 20% of all Senior Adults who fall and experience a broken hip will die from their injury within one year, and 50% will require a cane or walker for the rest of their life? The statistics are sobering, if not downright scary. 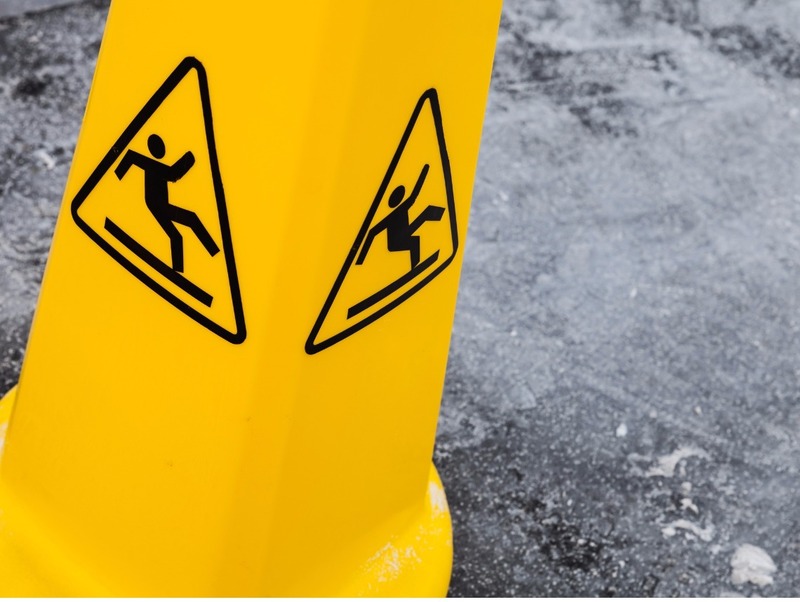 According to the Centers for Disease Control, a simple fall among those over 65 is the leading cause of injury-related deaths, hospitalizations, and admissions to extended-care facilities in the U.S. In addition one in three seniors over 65 will fall during this year. Considering that 18% of Florida’s population is 65 or older, the numbers become especially significant. Floridians Fighting Falls is a grass-roots non-profit organization founded by Hap Harrington, 86, of Hobe Sound and Terri Watling of Well-Med. FFF is an all-volunteer organization dedicated to fall prevention, education, and awareness. The cost of falls in the elderly is staggering. Consider trips by fire-rescue teams to homes, hospitalizations, nursing home admissions, and the tolls become astronomical. FFF advises instituting some easy steps, including vision checks, exercises, medication assessment, and home safety inspections conducted for free by fire professionals. These simple steps will save money and lives. “Tai Chi for Better Balance” instructor, Audrey, Burzynski has conducted numerous educational outreach activities, most of which have been sponsored by Well-Med, a medical organization committed to preventative care. FFF also provides information on how to have risk reduction devices such as tub grab bars, toilet assist bars, shower chairs, transfer benches, bed assist railings, wall grab bars, rug slips, bath mats, night lights, tread tape, smoke alarms, and carpet tape installed. Terri Watling, of Well-Med, is the co-founder of Floridians Fighting Falls, and she became committed to fall prevention as she, too, learned the statistics, the facts about fall prevention, and recognized that FFF’s mission aligns perfectly with Well-Med’s mission of preventative care. FFF now has partnerships in each of the four distinct components of fall prevention—with Indian River, St. Lucie and Martin County Fire Rescue Departments to address home fall hazards and safety, the Area Agency on Aging to sponsor “Tai Chi for Better Balance” training, EyeCare America to arrange vision checks, and Well-Med for medication assessments. For information about how you can get involved and/or have a presentation to learn more call Floridians Fighting Falls at (772) 932-7264.